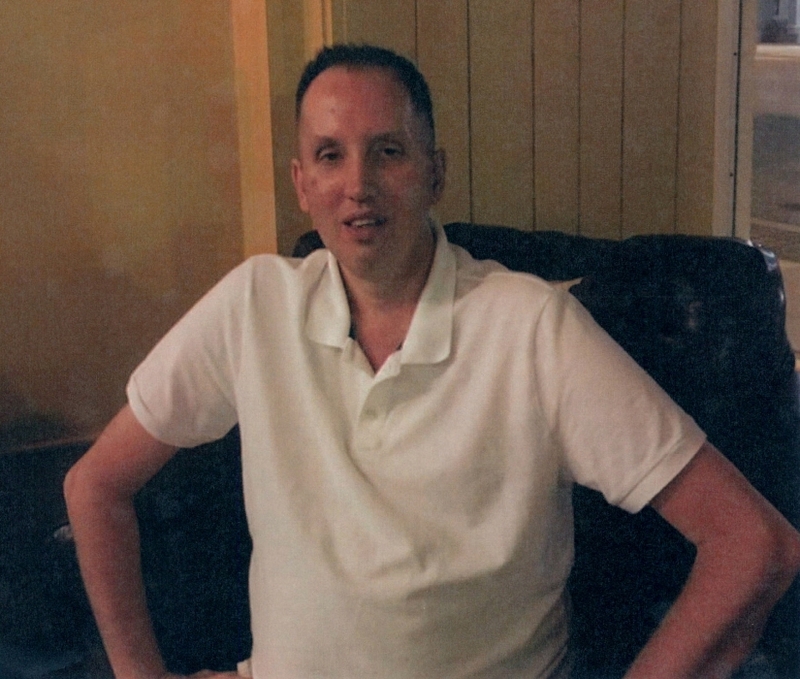 Mr. Jimmie Lee Hawn, Jr. age 49 of Wartburg passed away suddenly on Monday March 18, 2019. He was preceded in death by his grandparents Virgil and Maude Hawn and Grandfather Billy McGowan 1st. Sister: Karan Hawn, Brother: Oscar Hawn, Aunt: Jeanette Bunch and Uncles Rosco and Bobby Lonzo Hawn. He is survived by parents: Jimmie and Barbara Hawn of Wartburg. Also surviving are several aunts and uncles and other family and friends.